While I am still holding out hope that another (Hogwarts) magical institution (Hogwarts) dedicated to education (HOGWARTS) simply lost my acceptance letter in the mail (looking at you, Errol), I would also enroll at the Academy of Unseen Arts. Actually, scratch that, maybe Hogwarts would do an exchange program. I think Sabrina could learn a lot from Professor McGonagall. Either way, if I was studying at Hogwarts or the Academy of Unseen Arts, I would spend most of my time in the library. 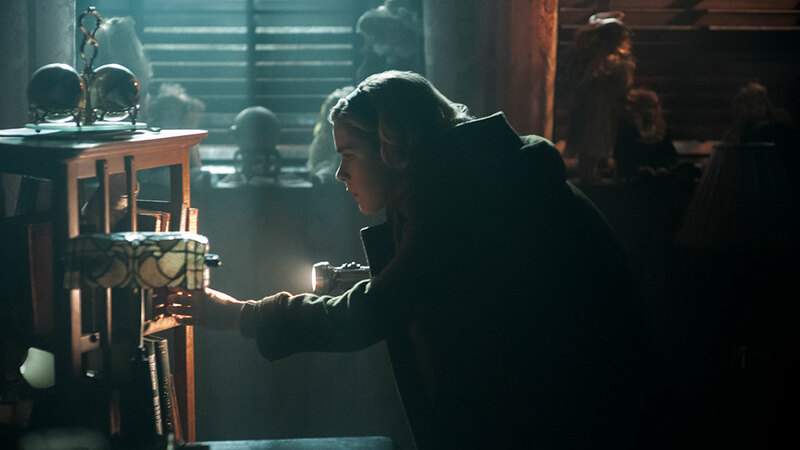 It’s important to remember that despite all the shenanigans and witchy attitudes, the Academy of Unseen Arts is a place of learning (even if the characters on the show don’t seem so keen on that fact). So, without further ado, here are 5 books about the history of witchcraft to guide any young witch or warlock. If you’re still craving more witchy books, after you’ve read through this list, check out these stories too! Originally published in 1948, Seligmann, a surrealist and magic scholar, combines his original illustrations with a comprehensive history of the occult from Mesopotamia all the way through to the 18thcentury. This definitely seems like a book Nicholas Scratch would conjure from the library. Herbology is one of the classes taught at the Academy of Unseen Arts, and this book focuses on embracing the power of nature, drawing on earth’s energy, and communing with the land. 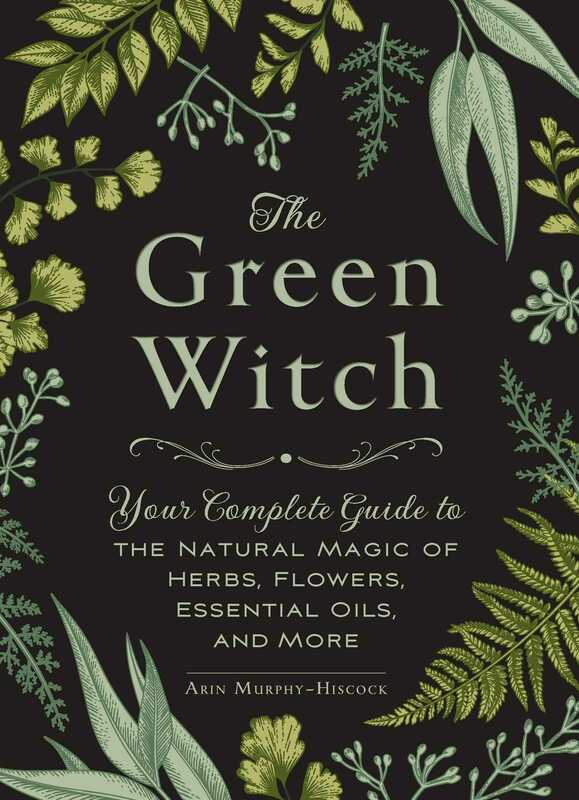 This sounds like a perfect book for the Hilda Spellman in your life, who’s always looking for the best herbal concoctions to cure bad dreams or ward against evil. 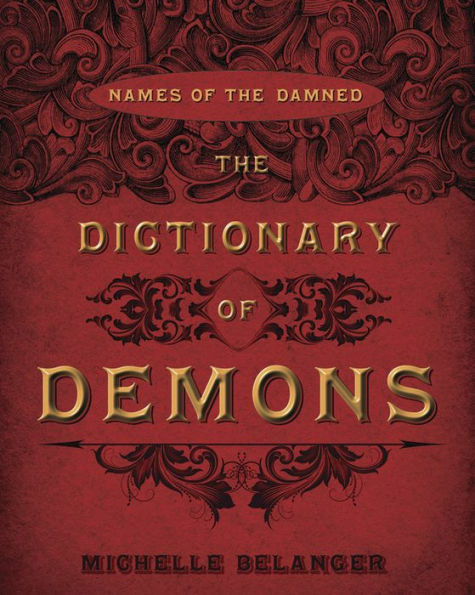 If Sabrina and her friends are going to continue conjuring demons to Greendale, this is definitely a book they should invest in. There is an old medieval belief that names have power, and that by knowing the name of a demon you will be able to control it. Clearly, Sabrina needs some help in that department. 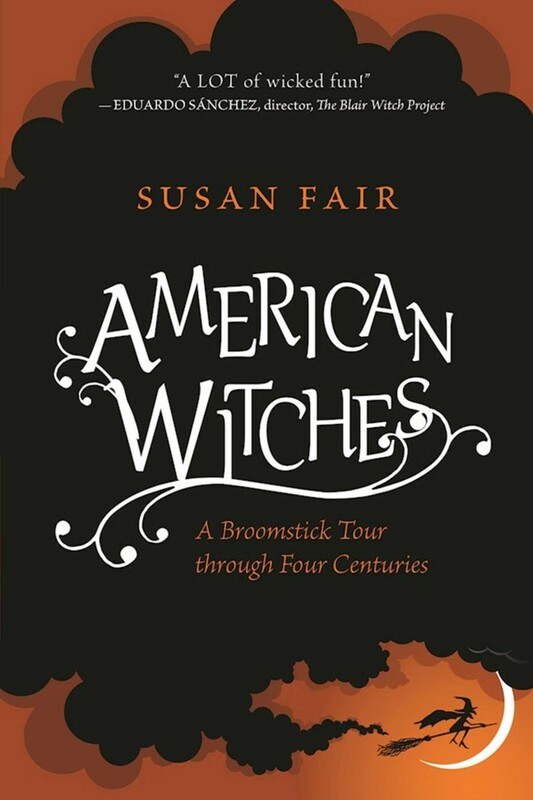 This is not your standard history textbook; it’s a history of witches for the modern America. From the lovable and misguided Sabrina of the Teenage Witch sitcom to her darker Chilling Adventures reboot, there is no dispute that Sabrina Spellman is the epitome of the American Teenage Witch. 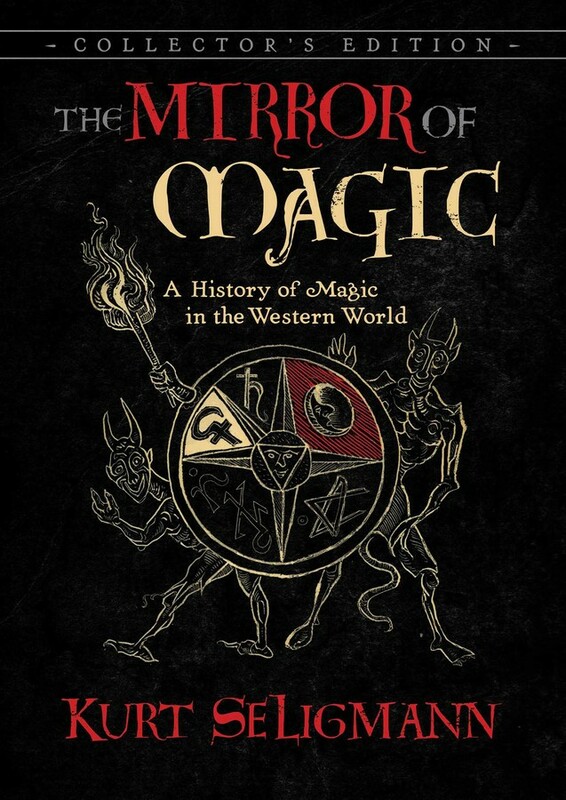 Fair’s entertaining historical accounts of the occult would be a perfect summer reading assignment for our beloved wayward witch. If there is anyone we love more than Sabrina, it’s her cat, Salem. In Chilling Adventures, Salem is Sabrina’s familiar, who appears as a black cat. Familiars are also known as guardian spirits and they have a long history in the supernatural world. 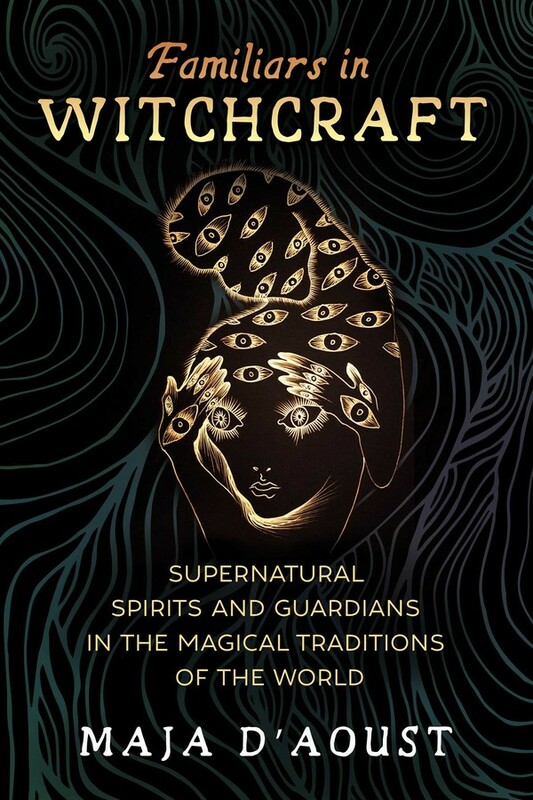 D’Aoust’s book explores the history and reoccurrence of familiars in folklore, as well as our human ability to connect with other living forces and the spirit world.